Amazon Tap, priced currently at $130, was always the odd one of the line up. 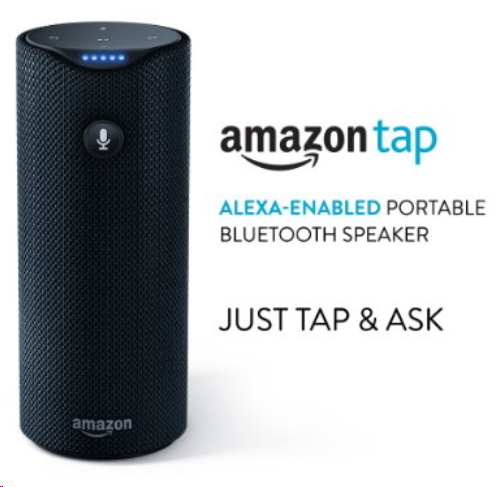 While Amazon Echo (the flagship and most expensive at $180) and Echo Dot (the cheapest at $50) both responded to “Alexa”, the Tap had to be touched before you could tell it do something and it has a battery. All other functionality was nearly identical among the three. Not being hands-free was not very convenient either. Why touch AND speak when you can either just speak or just touch a button? Amazon just announced an automatic firmware update which enables the microphone on the Tap to be always-on. This over-the-air update will be rolling out automatically in the coming weeks. This will just update the device. You’ll also need to update the Alexa app on your smartphone, and enable the ‘Hands-Free’ option there. It is this simple. The new functionality does comes with a small trade-off. The battery life of Amazon Tap, which was officially listed to be available for up to nine hours of continuous playback, will now take a hit due to the microphone being continuously active. Bundled in to the same update, is support for Echo Spatial Perception (ESP), which allows for the closest Amazon device to respond in environments with multiple Alexa-enabled devices are present, to avoid all or multiple devices to respond simultaneously. 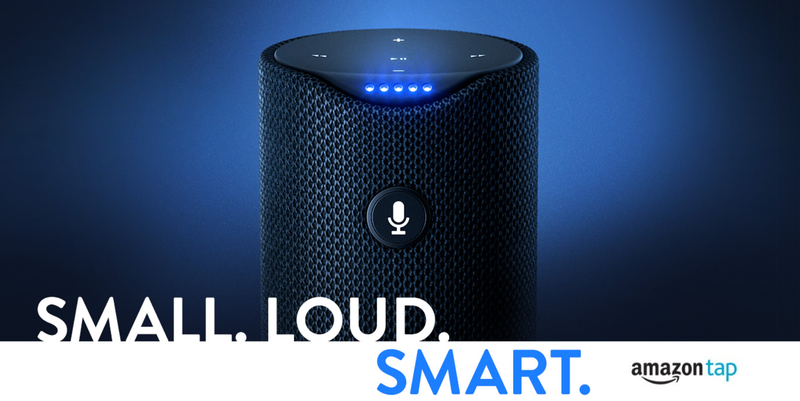 It is good to see Amazon continually developing and updating their already amazing series of smart assistants.